January 11 - Claims that there has been no significant increase in disability sport participation since London 2012 have been dismissed by the chief executive of the British Paralympic Association, Tim Hollingsworth. January 11 - The British Paralympic Association (BPA) has been awarded the gold global accreditation in sustainability from the Council for Responsible Sport (CRS) for its work with EDF Energy at its London 2012 preparation camp. January 1 - The Paralympic Movement must build upon the success of London 2012, International Paralympic Committee (IPC) President Sir Philip Craven has urged in a New Year message. 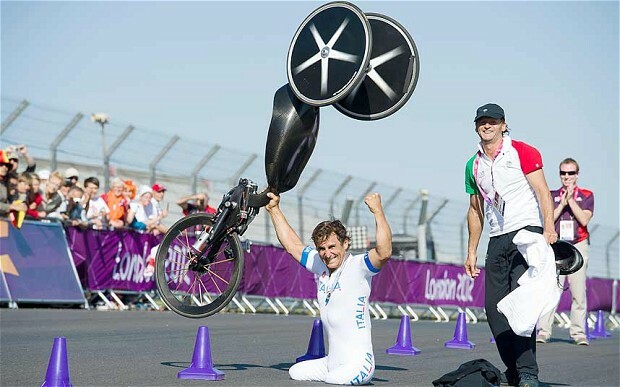 December 31 - Italian handcyclist Alex Zanardi winning two gold medals and a silver on the same course he competed on as a Formula One driver has been voted as the top moment of 2012 by the International Paralympic Committee (IPC). 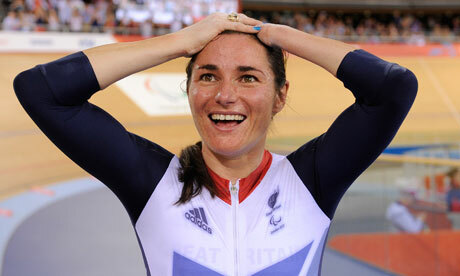 December 30 - Paralympic cycling star Dame Sarah Storey claimed she is "speechless but incredibly honoured" at being made a Dame in the Queen's New Year's Honours list. 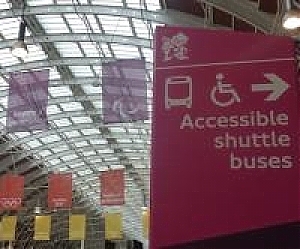 December 26 - London's tube and bus services are to be upgraded to make them more wheelchair friendly as a legacy of this year's Paralympics, it has been announced. December 25 - Adams Hills today used the London 2012 Paralympics to help deliver Channel 4's Alternative Christmas Message, although it also includes a controversial political edge. 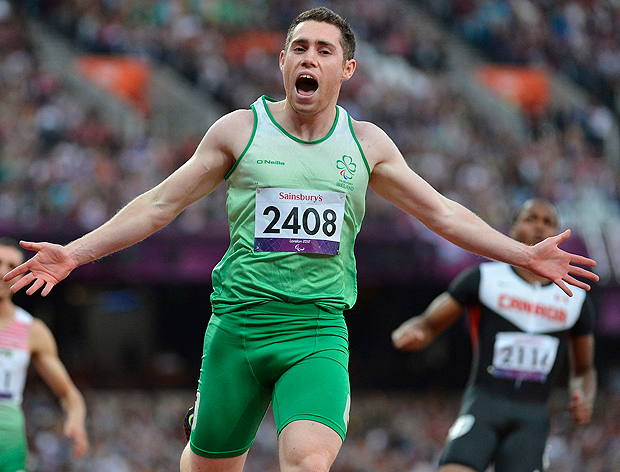 December 18 - Ireland's Paralympians have been named Team of the Year in the 2012 Pembroke Communications Sports Sentiment Index (SSI). 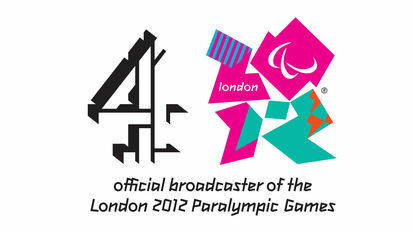 December 17 - Channel 4's work on the London 2012 Paralympic Games has been recognised with the Campaign of the Year award by Campaign magazine. December 16 - Four different scenes from the London 2012 Paralympic Games have appeared in Google's yearly highlights film - Google Zeitgeist. 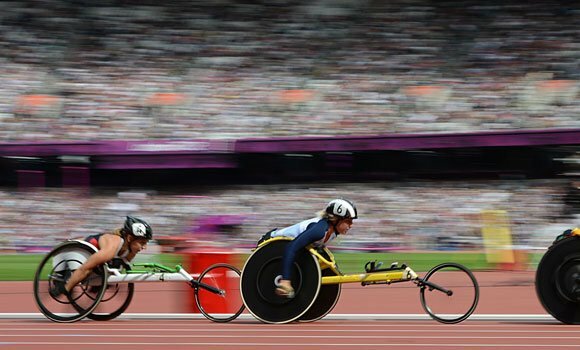 December 11 - Online social networking giant Twitter has revealed #Paralympics has topped the table for the most trending British sports event in 2012. 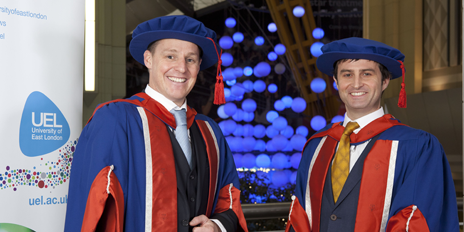 December 7 - Retired Paralympians Giles Long and Danny Crates, who both played major roles in Channel 4's coverage of the London 2012 Paralympics, have each been awarded Honorary Doctorates of Science from the University of London's (UEL) School of Health, Sport and Bioscience at the North Greenwich Arena. 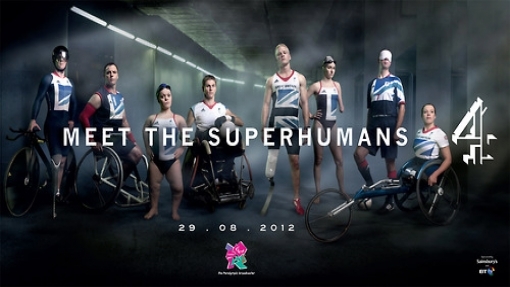 December 1 - Meet the Superhumans, the Channel 4 advert for its coverage of the London 2012 Paralympics, is emerging as the most successful marketing campaign of the year by winning a series of awards. 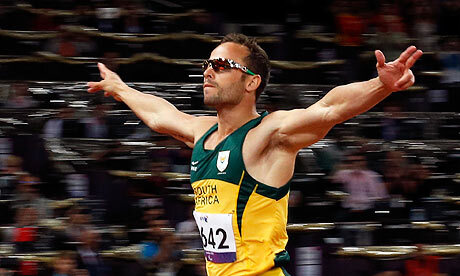 November 30 - A new short online film "London 2012 - Best Games Ever" will be launched by the International Paralympic Committee on Monday (December 3).